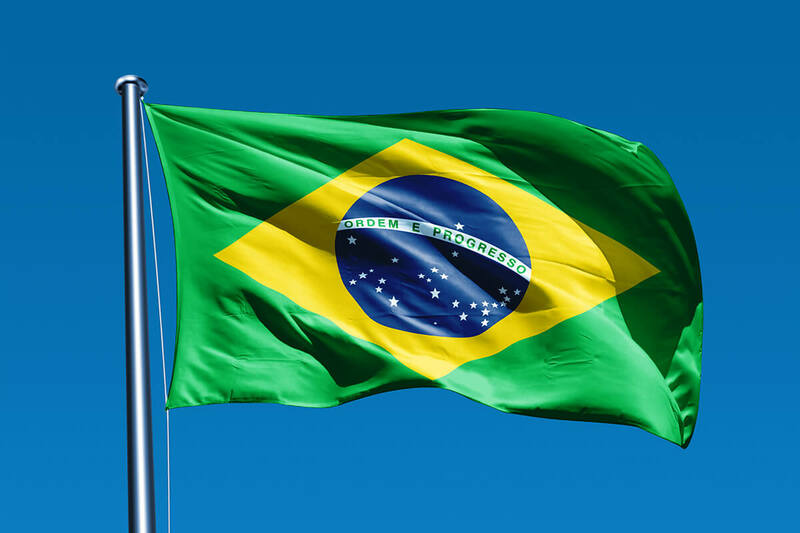 The response to AAFS President Zeno Geradts’s invitation to participate in the “2019 IEOP Destination: Brazil” tour has been strong! As with past International Educational Outreach Programs (IEOP), travelers will enjoy visits with forensic science colleagues and facilities as well as visits to cultural and historic sites. In addition, participants are registered for the interFORENSICS conference, May 22–24, in Sao Paulo, Brazil. Dr. Geradts will be speaking at the event and several IEOP participants will be presenting as well. Following the conclusion of the interFORENSICS conference, travelers will depart to Brasilia, the capital of Brazil and the seat of government of the Federal District. Visits to the National Institute of Criminalistics, the National Institute of Criminalistics, and Civil Police of DF are planned. The tour will also include cultural visits to Dombosco Sanctuary, JK Museum, and the Complex of Republic Culture. Although the trip is fully booked, we have a waiting list and are happy to add you. 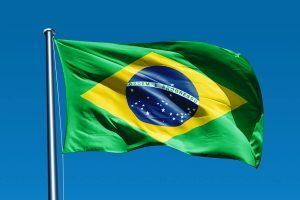 Full details can be downloaded AAFS IEOP Dest Brazil. Should you have any questions, please contact Nancy Jackson at njackson@aafs.org.